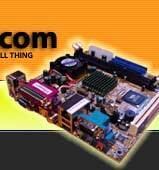 PC Gamers have been able to use Mini-ITX motherboards and standard length graphics cards together for a long time, but is has only been fairly recently that short depth “Mini-ITX” high end graphics cards have been available. 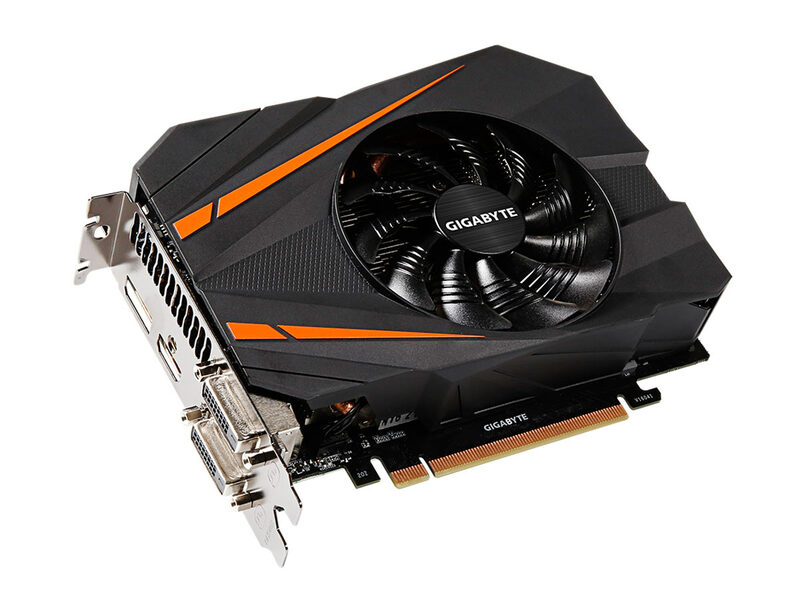 Gigabyte’s latest offering is the first card to be announced that usurps the previous king of this form factor - AMD’s R9 Nano - by fitting an NVidia GTX 1070 into a 17cm long package. The GTX 1070 Mini-ITX OC shares the same Pascal architecture as the flagship GTX 1080 whilst offering 1920 CUDA cores, VR and 1440p gaming support. 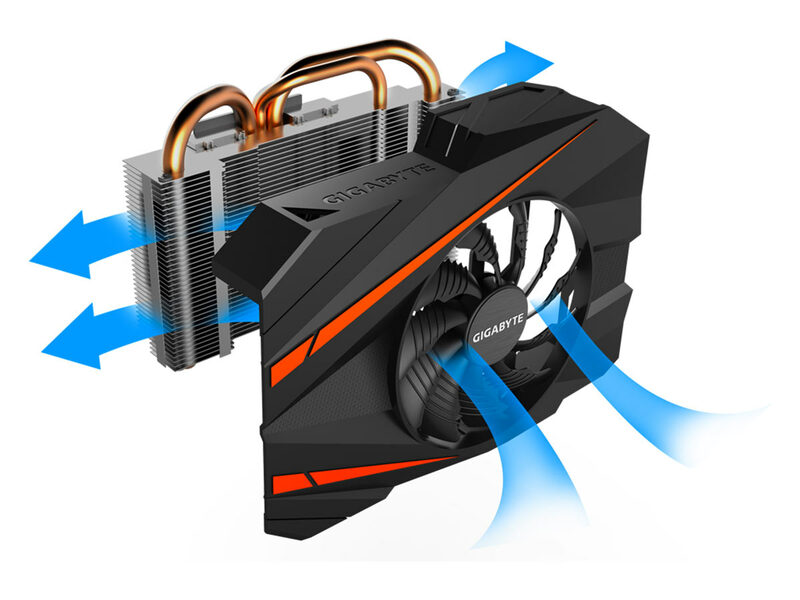 The card can be run in two performance profiles: Gaming Mode and OC Mode. Both modes are clocked slightly faster than the standard length Founders Edition card. The card has a semi-passive fan which remains off until a pre-defined temperature or GPU load is reached, keeping noise levels down under light usage. The standard GTX 1070 is a 150W TDP card and we would expect the GTX 1070 Mini-ITX OC to be very similar. With the GTX 1060 launch only days away, details are emerging from other manufacturers of their variants. 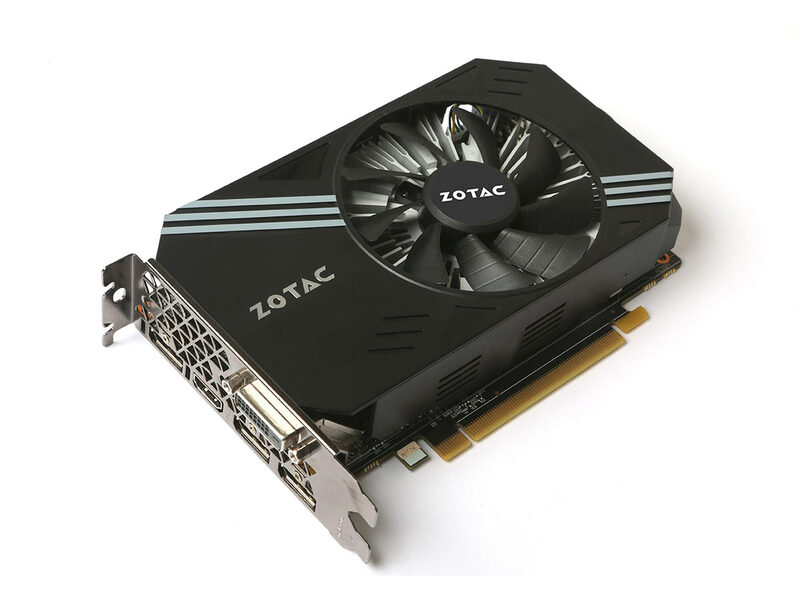 Zotac look set to be first out of the blocks in the Mini-ITX form factor with their GTX 1060 Mini, with the ubiquitous 90mm fan attached to an Aluminium heatsink.